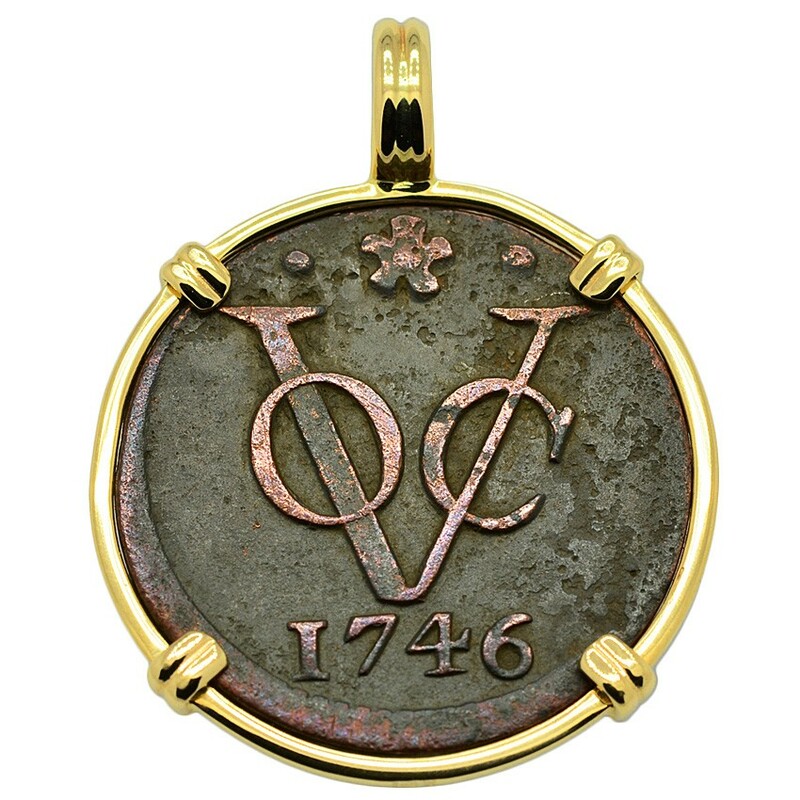 Obverse: VOC "United East Indian Company"
This is a genuine Dutch “VOC” duit coin from the 18th century recovered along the “Spice Route”. VOC which stands for: Verrenigde-Indische Compagnie or "United East Indian Company" was the official symbol belonging to the Dutch East Indies Company. In colonial days, the VOC used a sea route known as the “Spice Route” for trading between Europe, Africa, Arabia and the Orient. 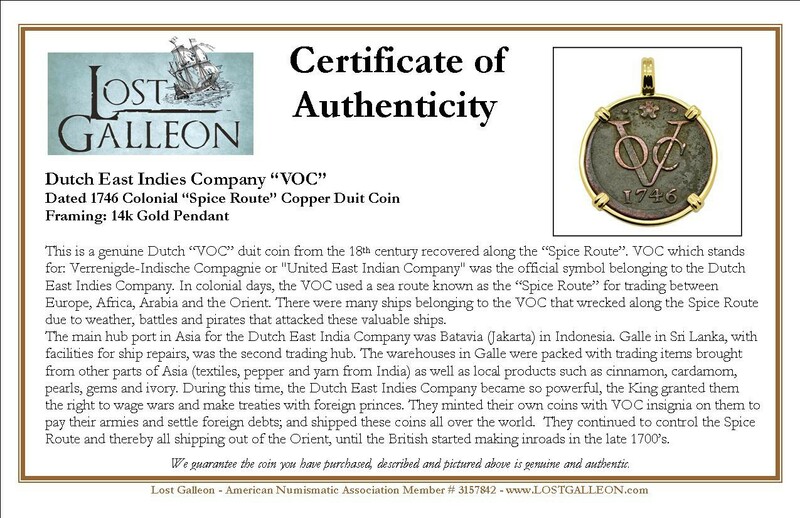 There were many ships belonging to the VOC that wrecked along the Spice Route due to weather, battles and pirates that attacked these valuable ships. 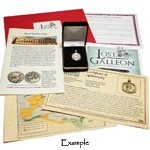 The main hub port in Asia for the Dutch East India Company was Batavia (Jakarta) in Indonesia. Galle in Sri Lanka, with facilities for ship repairs, was the second trading hub. The warehouses in Galle were packed with trading items brought from other parts of Asia (textiles, pepper and yarn from India) as well as local products such as cinnamon, cardamom, pearls, gems and ivory. During this time, the Dutch East Indies Company became so powerful, the King granted them the right to wage wars and make treaties with foreign princes. 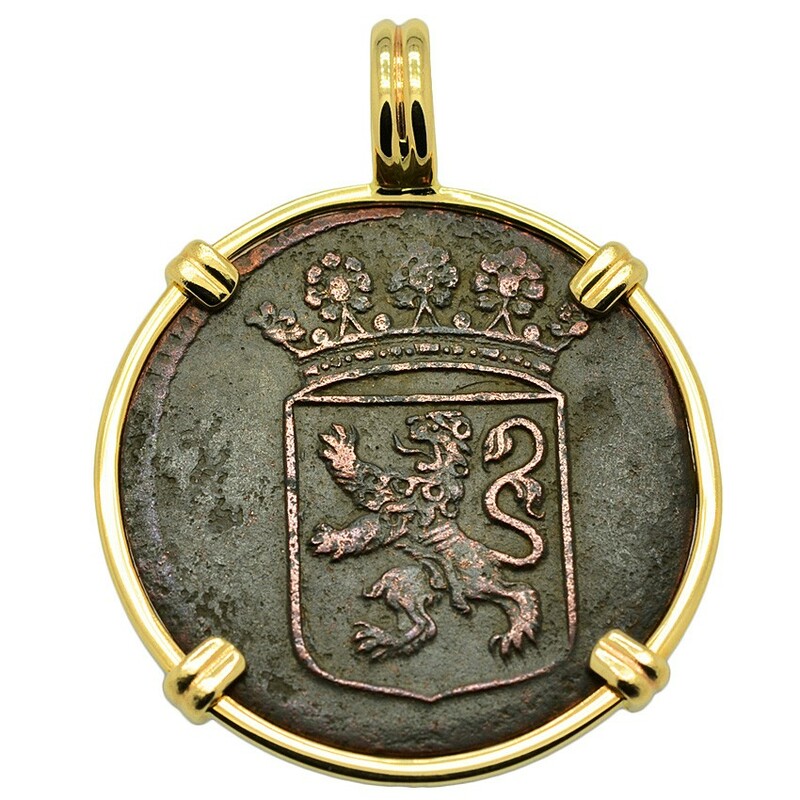 They minted their own coins with VOC insignia on them to pay their armies and settle foreign debts; and shipped these coins all over the world. They continued to control the Spice Route and thereby all shipping out of the Orient, until the British started making inroads in the late 1700’s.